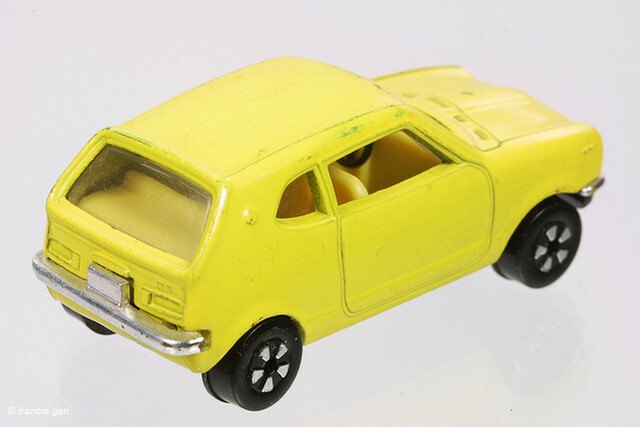 Playart has the Honda Z GS in a matchbox sized scale of approximate 1:48. Here the Z is in green with a black interior. 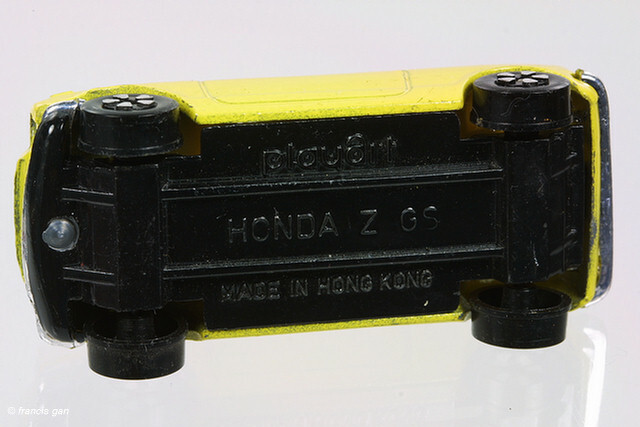 The model is made in Hong Kong. 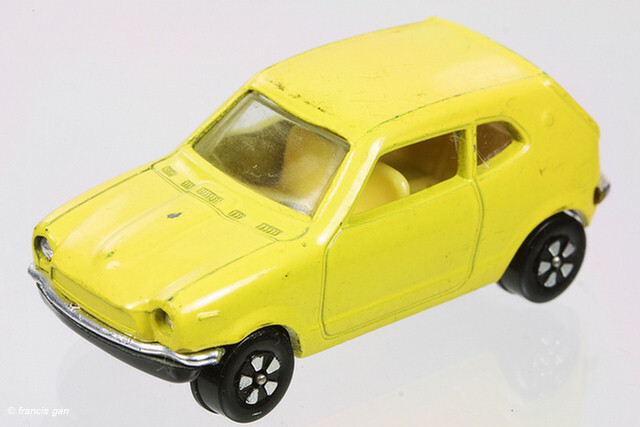 Here's one in yellow with an ivory interior.